Nightly walking tours are just the beginning of your Gettysburg ghost tours experience. Gettysburg is a hotbed of ghostly activity and the spirits are mighty restless! To start your ghost hunt, step inside the Haunted Orphanage, where innocent children were tortured by a cruel and abusive matron. Venture into the Jennie Wade House, site of the Battle’s only civilian death. Ride the Ghost Bus to some of Gettysburg’s most haunted landmarks or even host your own paranormal investigation. This is Ghostly Images of Gettysburg…where we step back and let the spirits guide your experience. What will you see on one of our ghost tours? Click “purchase tickets” for our upcoming tours! For further information on any of our tours or special events, please contact: Ghostly Images of Gettysburg at 777 Baltimore Street, Gettysburg PA, 17325 or call (717) 334-1156. Don’t forget your camera! 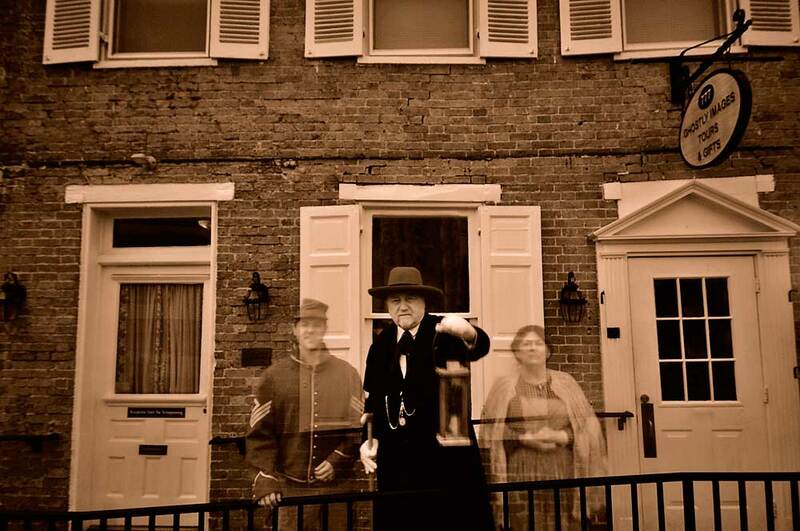 Check out Ghostly Images of Gettysburg on Facebook to view Ghost Tour photos or submit your own! 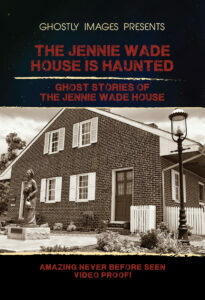 To purchase the Jennie Wade House is Haunted Video, click the picture below.